Spring is here, and there’s a buzz around Hampton Roads that isn’t just from the bees! In the past few months, we have hosted four Open House events for parents, put the finishing touches on our master site plan, opened our logo shop at the farmhouse, filmed a commercial with Channel 13 for the upcoming “Give Local 757” event in May, partnered with Panera’s in Red Mill for a special fundraiser event, and SO much more! 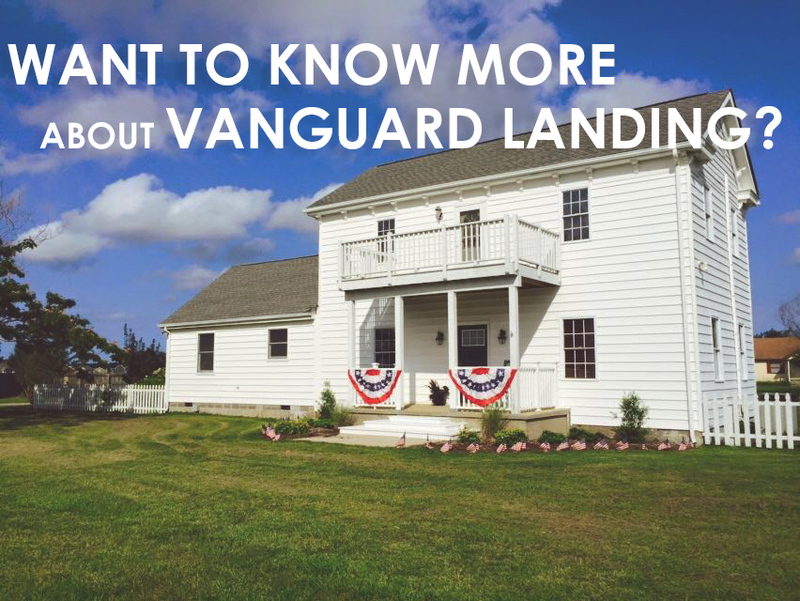 Vanguard Landing has been bustling with activity lately and we have some exciting updates to share with you. 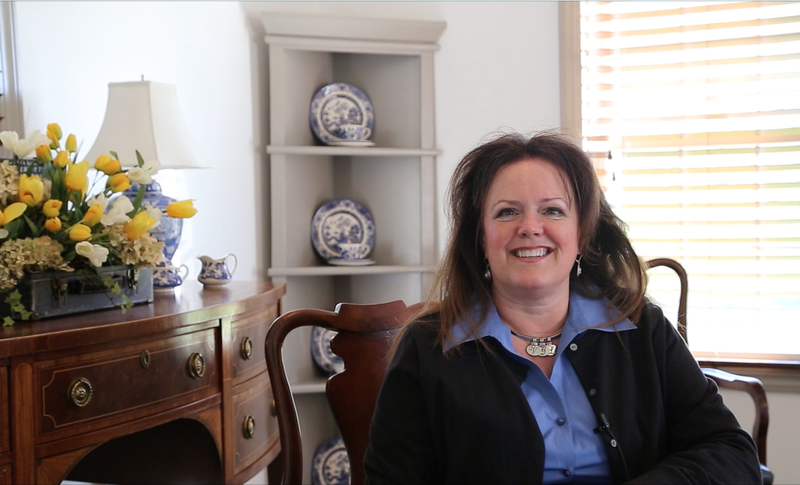 We are often asked what is holding up breaking ground on our residential community for those with intellectual disabilities, and in the video above, our Founder and Executive Director, Debbie Dear, shares some updates on the project’s current status, as well as what lies ahead in the next few months. We have several more video blogs we will be sharing throughout the month of April! Subscribe to our blog and follow our Facebook page to stay up to date with the latest updates on the status of Vanguard Landing. This is a great question, and one that has a variety of answers! Visit our website to learn more about our programming and read the story behind our mission. Share a post from our social media pages to your own. Like and comment on our posts. We love your feedback! Invite friends to like our Facebook page or send them to our website. Ask questions and become knowledgeable. Help us tell the Vanguard Landing story! Make a donation. We have many options for making one-time or continuous donations. Leave your mark on our campus forever with a naming opportunity. Donate on a larger scale to our capital campaign. 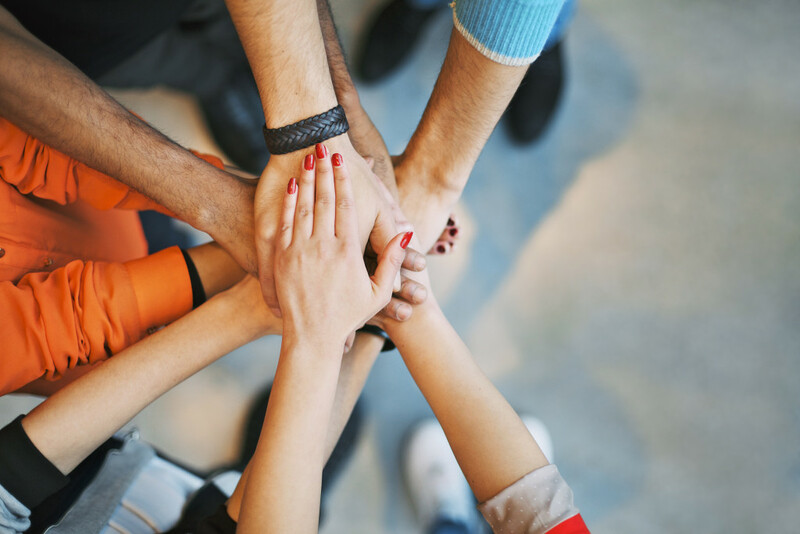 Your story can help others get involved, too! While celebrity or big name endorsements (such as our appearance on the Steve Harvey show) are wonderful, every single fan and supporter of our organization has the opportunity to be a powerful storyteller for us. Ask your friends if they’ve heard about Vanguard Landing. If they haven’t, educate them about how adults with intellectual disabilities age out of the public school system, and then have nowhere else to go. Invite them to like our Facebook page, visit our website, or join you at one of our events around the community. In the next few months, as we move closer to breaking ground on our picturesque plot of land in Virginia Beach to create our residential community, there is plenty you can do to help spread the word, and help make our vision a reality to offer a better alternative to many adults with intellectual disabilities. We want to invite everyone to become part of our story and our mission, and we appreciate every bit of support – whether in the form of donations or precious time – that has made the Vanguard Landing dream a reality. Learn More about Vanguard Landing at One of our Three Open Houses this Month! 2016 has certainly started off on a positive note! We’ve already received quite a few completed application packets and we have yet to even break ground! We understand that many other interested parents likely have it on their minds to apply, but may have questions about Vanguard Landing and the programs that will soon be available to their children. As we continue to work hard toward preparations for breaking ground on our community, we want to be sure all of our families have an opportunity to have their questions answered and their voices heard. If you have already started working on your application, have recently submitted one, or are weighing your options for your child’s future, please join us for an informative “pow wow” open house session! We will be hosting a casual, conversation-style gathering (as opposed to a formal presentation) and we want to get to meet you! These sessions will give our prospective families a chance to ask any questions they may have about our community and the opportunities we will provide to these young adults. This event is not just for families who are ready to apply now. Are you a parent of a child who is still currently in the public school system, and are planning ahead for their future? Do you have a friend or relative out of the area who may be interested in our community, and you want to share the message with them? Or are you simply curious about this new organization, and want to become more knowledgeable about our story to share it with others? Please join us! These are open events that will each last two hours, but you are welcome to come when it is most convenient throughout that time frame. Our Logo Shop will be open during each of these events for purchase of gifts and merchandise that directly benefit our mission! If you’re interested in coming out to meet our team and get a better idea of the kind of experience Vanguard Landing will provide your son, daughter or loved one, be sure to join us! E-mail ddear@vanguardlanding.org or RSVP at the Facebook event to let us know you’re able to attend. A short video of scenes from the 2015 Hearts and Hoofbeats fundraiser for Vanguard Landing. Thanks to all who helped make the event such a huge success!